Posted in: Uncategorized. Tagged: beer, want. 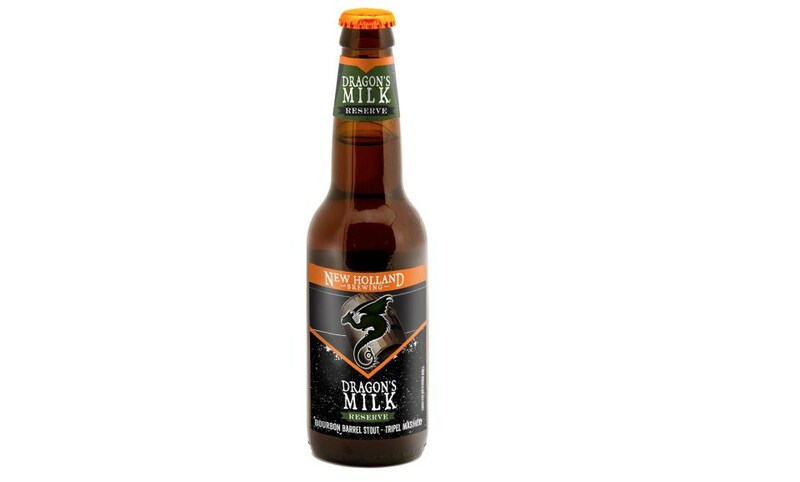 New Holland Dragon’s Milk Reserve Triple Mashed, by far the strongest Dragon’s Milk the Michigan brewery’s arsenal, is out of the barrel this month. 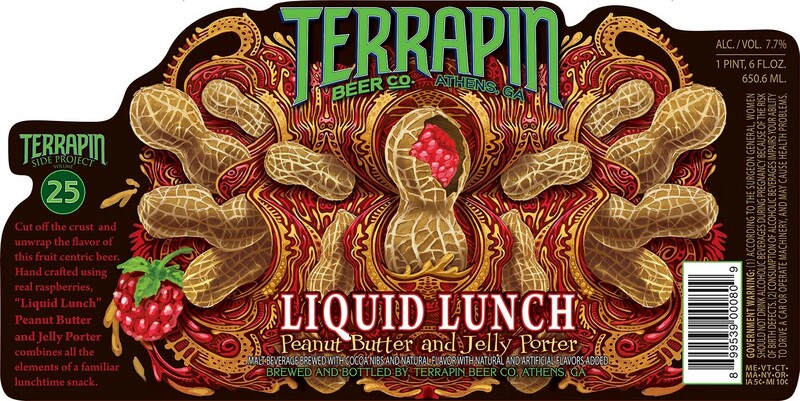 Availability: 12oz Bottles, Draft. Limited Release. Posted in: Uncategorized. 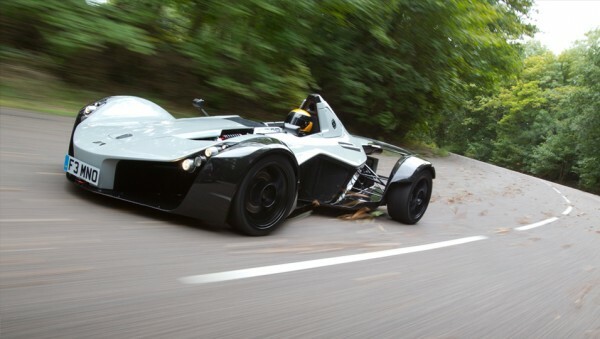 Tagged: want. 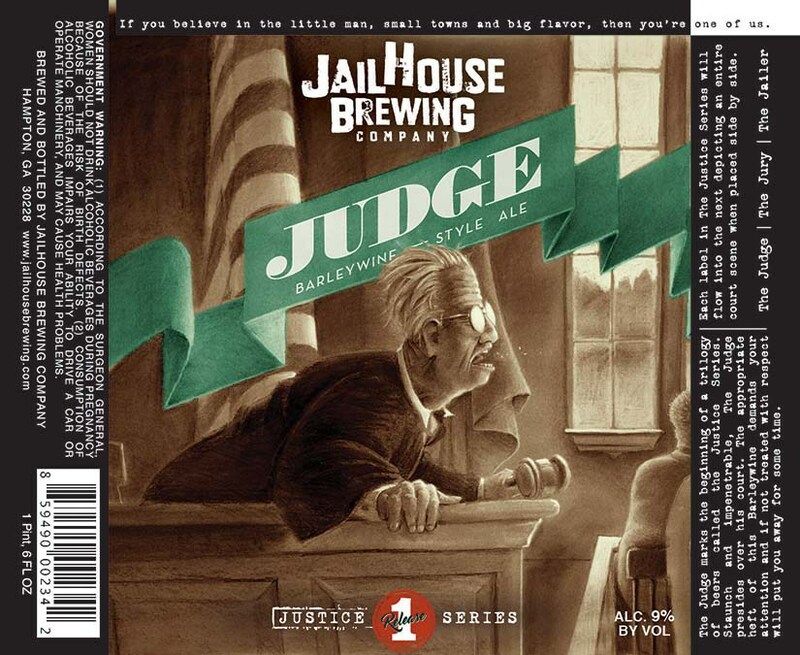 Jailhouse Judge is a new barleywine kicking off the brewery’s Justice Series. The 9% ABV beer debuts the Hampton, Georgia brewery on March 18th. Posted in: Uncategorized. 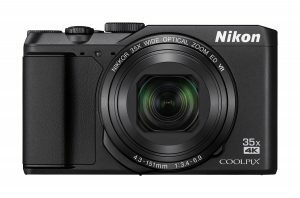 Tagged: camera, photography, want. Exo Camera Equipment helps revitalise your GoPro. By unlocking features regularly reserved for DSLRs, we turn your action sports camera into a true allrounder. 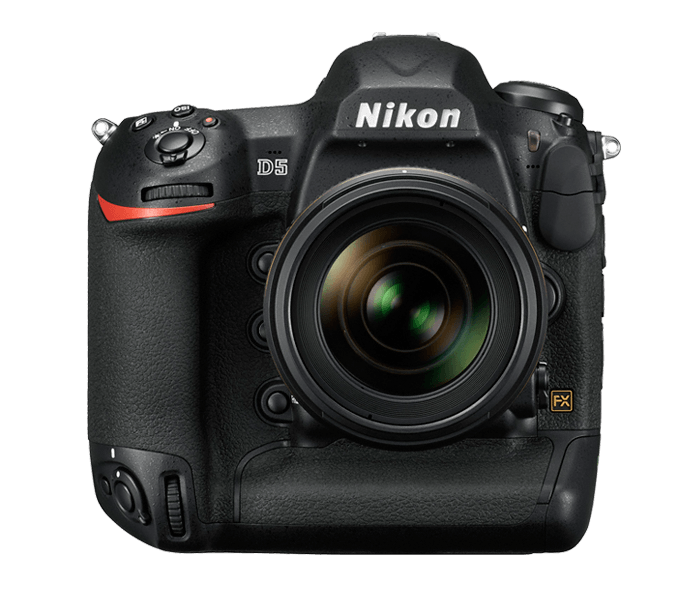 Exo Camera Equipment – Make your GoPro go further. Posted in: Beer. Tagged: beer, want. 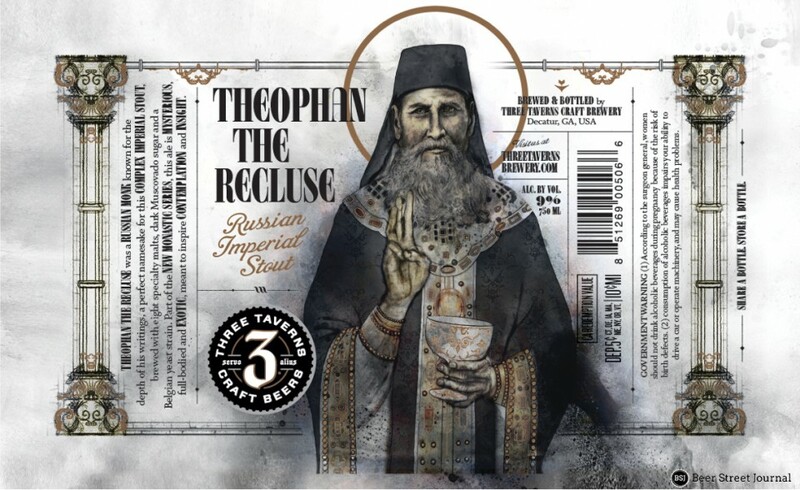 Three Taverns Theophan the Recluse, an imperial stout brewed with muscovado sugar, heads to shelves once again. 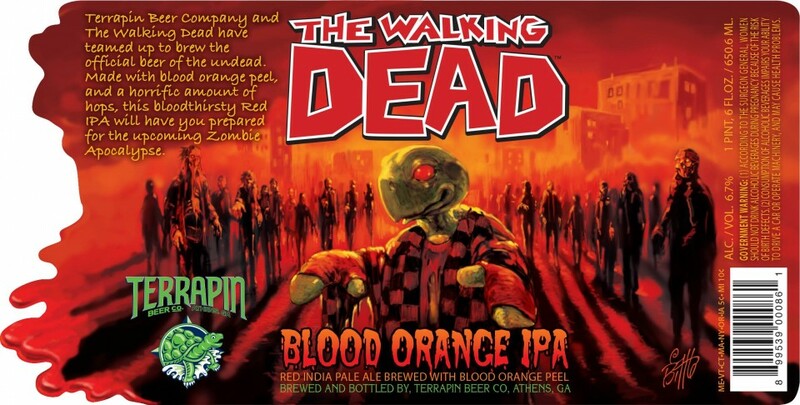 Terrapin The Walking Dead Blood Orange IPA will be available in 22 ounce bottles. 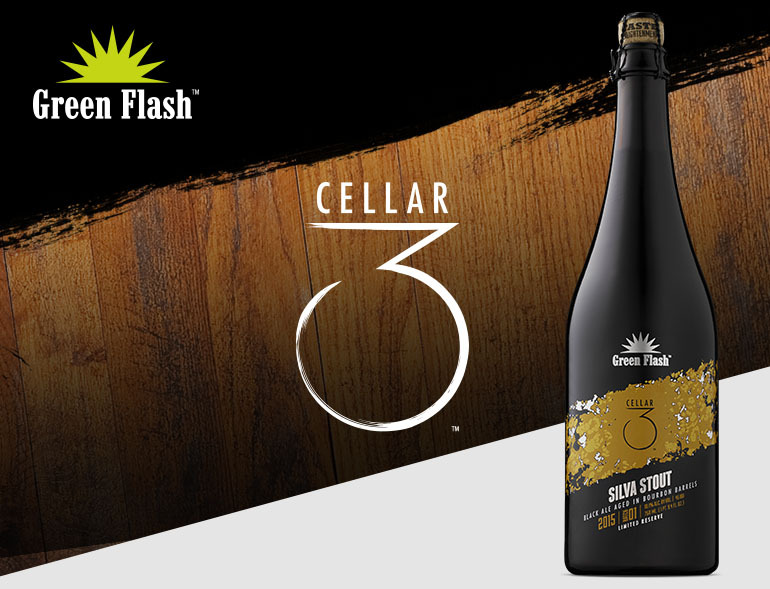 The brewery has not yet announced this beer. 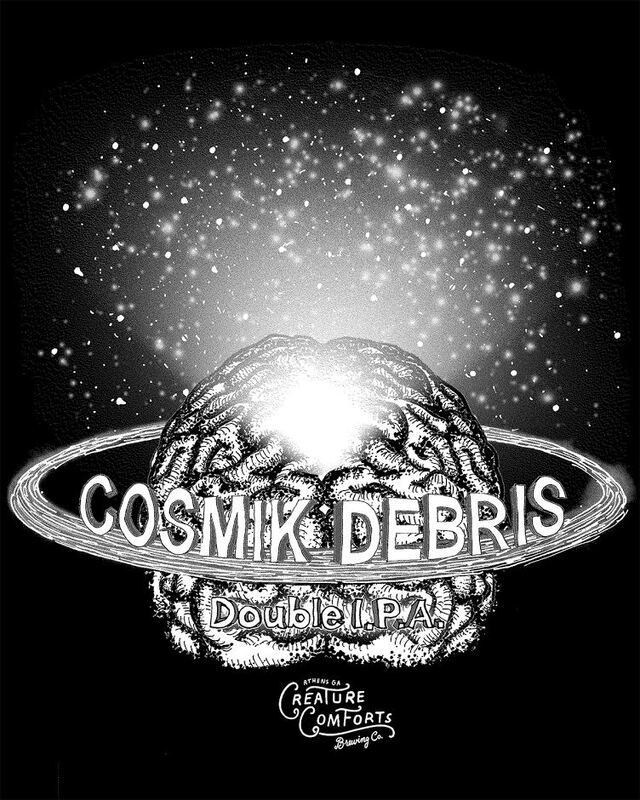 Creature Comforts Cosmik Debris is the Athens, Georgia brewery’s new seasonal imperial IPA. 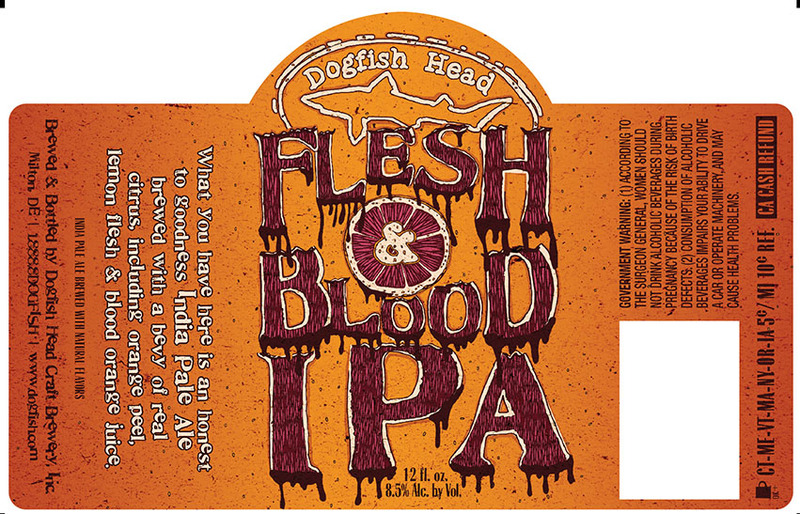 Only 100 cases in GA, 11.8% Need to look out for this. 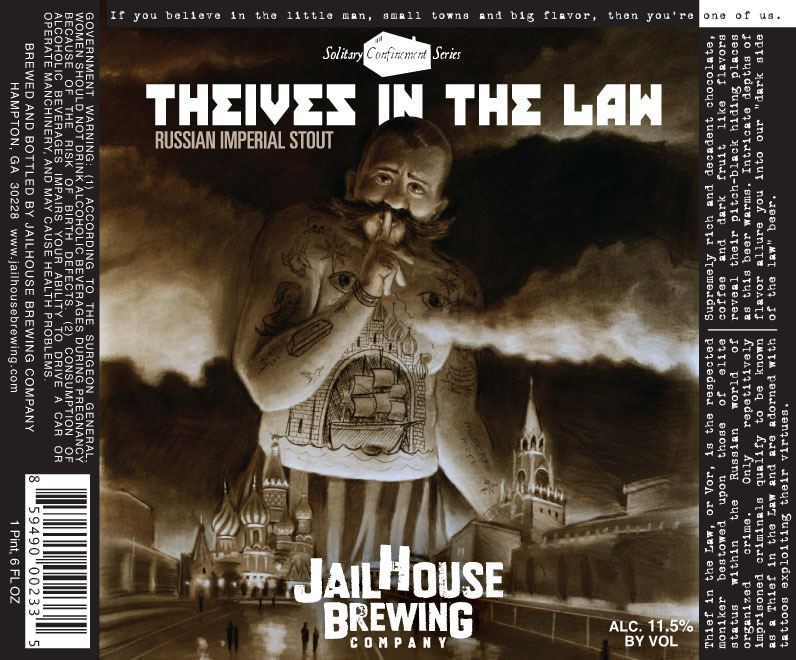 Jailhouse Thieves in the Law. 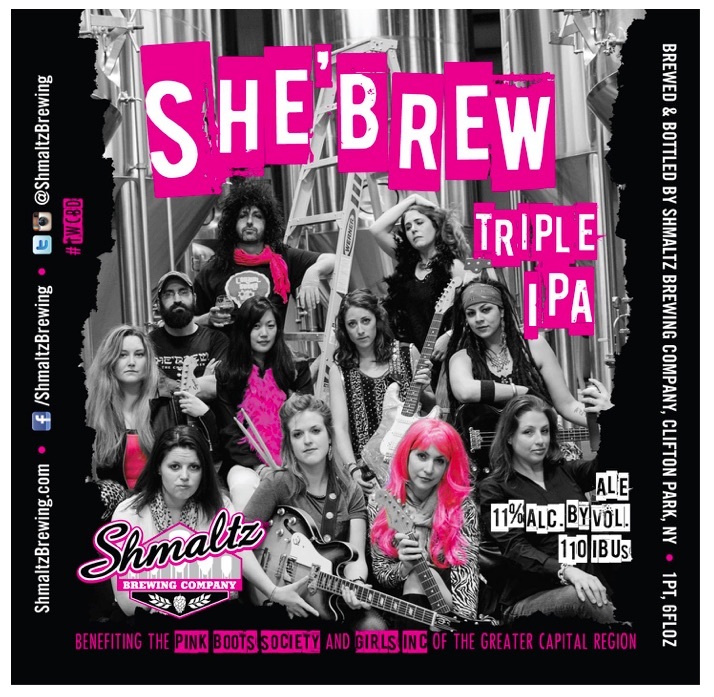 An 11% Imperial IPA completely brewed by females, I’m all over that like a fat boy on a cupcake. Wait, some of the “females” look a bit…. 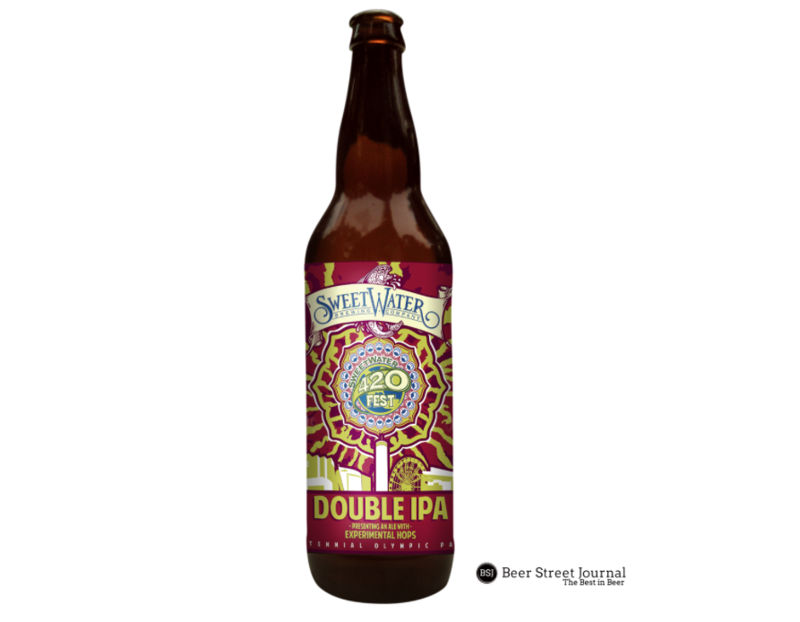 SweetWater 420 Fest Double IPA. 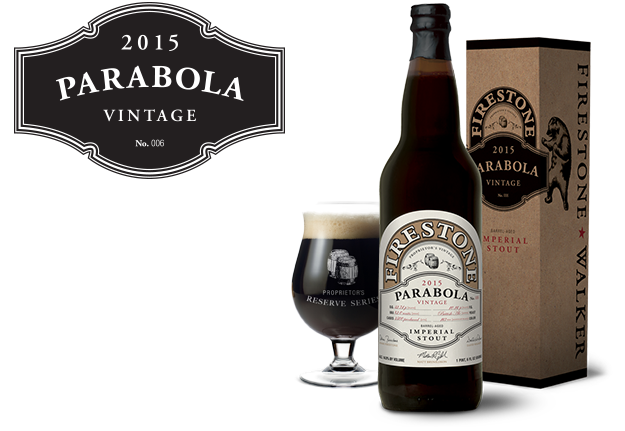 There is currently a Stone Enjoy By 2.14.15 on shelves. 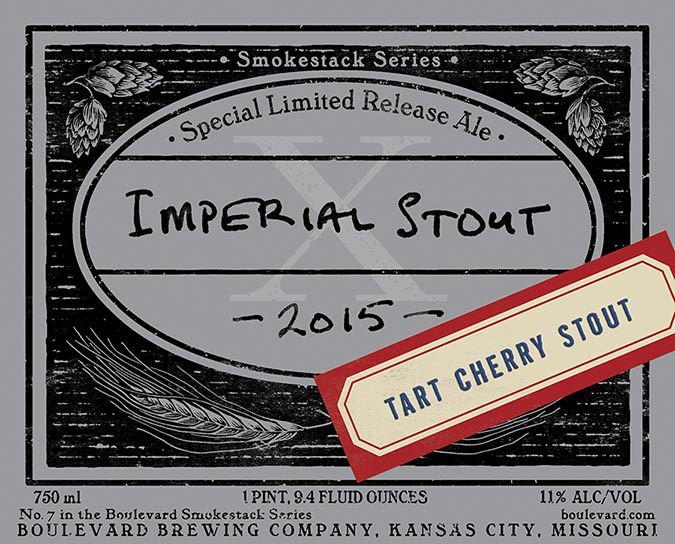 It looks like there is another offering to launch right after – Stone Enjoy By 3.14.15. The distribution area for Stone Enjoy By 3.14.15 has not been announced yet. 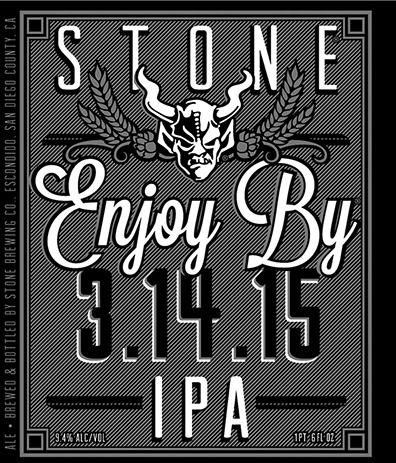 via Stone Enjoy By 3.14.15.